It seems Westbank tried to have its cake and eat it too. 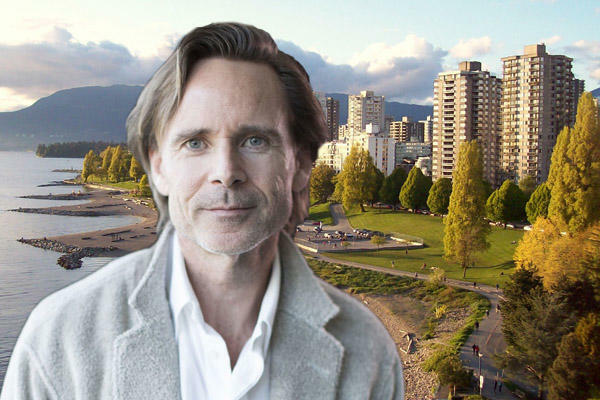 According to the South China Morning Post, the Vancouver developer advertised its properties to Chinese buyers with an apparent emphasis on investors, as opposed to buyers intending on residing in the city. Westbank reportedly noted in its advertisements for a series of informational seminars being held in Chinese cities that the Canadian city was a “gathering spot” for high net worth individuals and that “over 35 per cent of billionaires have already bought property in Canada.” Attendees were characterized as being wealthy people who sought “globally optimized asset allocation.” All text was in Chinese. Though the luxury Vancouver developer has long focused its efforts on attracting buyers from China, what drew its operations into the spotlight this time was the fact that Westbank recently founded an organization devoted to building and advocating for affordable housing in the city and nationally. Called Creative Housing, the organization has a proposal for 50,000 affordable housing units across the country in front of Prime Minister Justin Trudeau’s government. It also claims to be an advocate fighting against income inequality and economic segregation. Westbank doesn’t see a conflict between the two ventures: “Creative Housing is not Westbank. Creative Housing is a separate, not-for-profit organisation under the direction of one of the country’s most respected advocates [former chief planner of Toronto Jennifer Keesmaat] seeking to work with all levels of government and other advocates and businesses to create affordable, rental housing for Canadians,” according to a statement provided to the SCMP. Westbank later altered some of the Chinese text on its website; notably the description of potential buyers seeking “globally optimized asset allocation” was removed. “We are not pitching global asset allocation and it is inaccurate to suggest that,” Westbank noted in another statement provided to SCMP from the developer.